Captain x3 best sub ohm tank by ijoy company, made of high-quality stainless steel and pyrex glass material, with the similar design like smok TFV12 prince, with bulb shape glass tank, can hold max 8ml e juice. 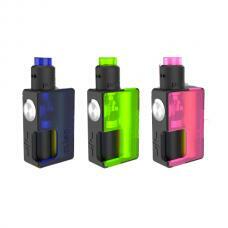 this time ijoy company released ten different fashionable colors, all parts detachable, convenient to clean and maintain. 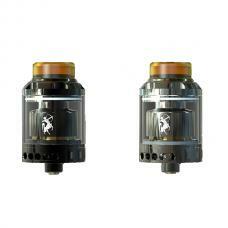 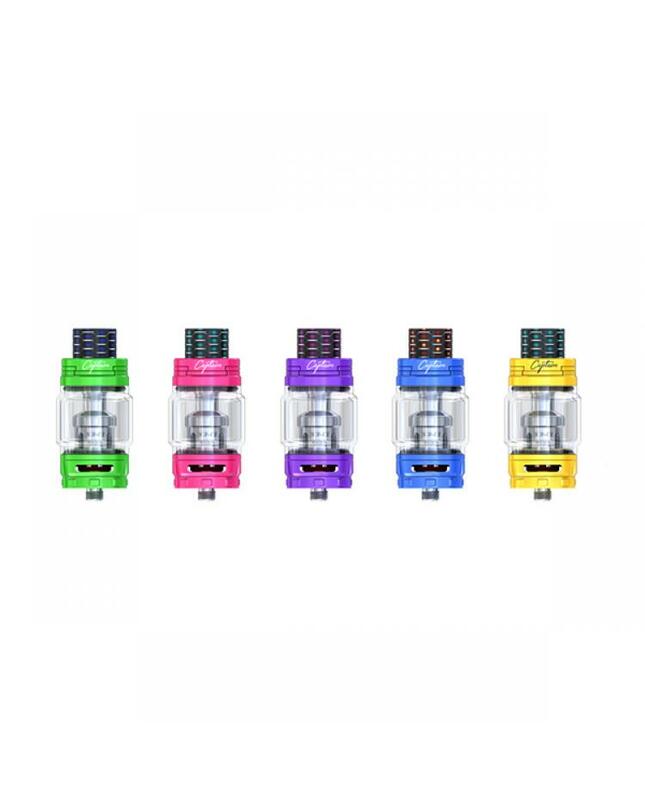 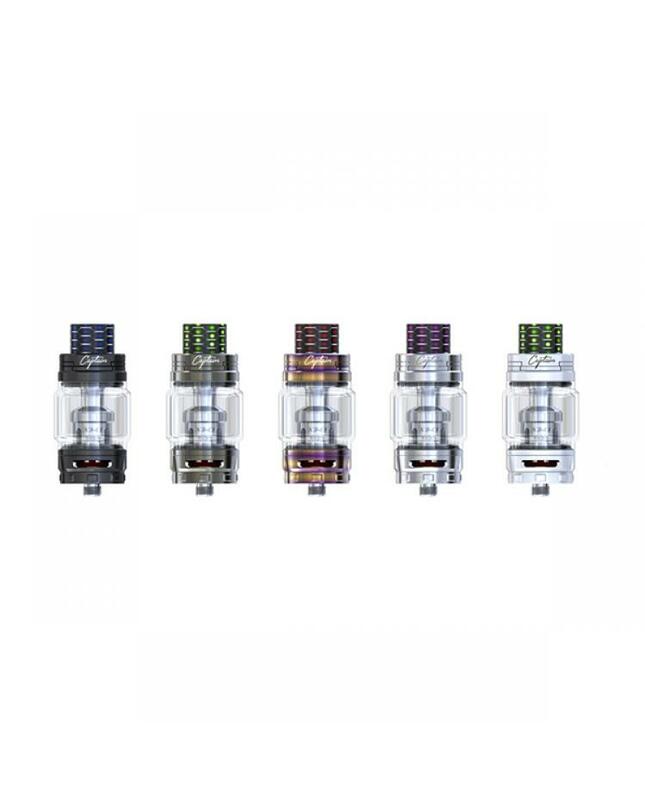 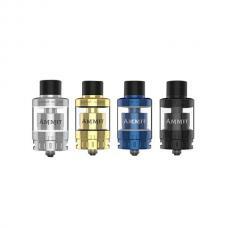 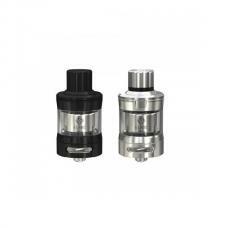 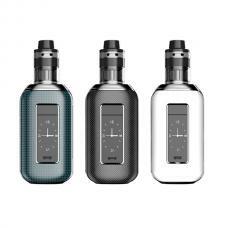 the new ijoy captain tank with sliding top filling system and large bottom airflow adjustable slots, allow vapers to inject e juice quickly and adjust the airflow to your preference. the packing comes with x3-c1 0.4ohm dual coil head and X3-C3 sextuple 0.2ohm coil heads, which can fire up to 110watts, will bring vapers large cloud of vapor.